What Makes a Network Unsecure? What are the risks involved if I use one? An unsecure network most often refers to a free Wi-Fi (wireless) network, like at a coffeehouse or retail store. It means there's no special login or screening process to get on the network, which means you and anyone else can use it. What that means to you is that there's no guarantee of security while you use that network (unsecure = not secured). So, if a hacker were nearby and felt like doing dirty deeds online on that unsecure network, there's very little that can stop him. We've all used free Wi-Fi. In fact, we appreciate the fact that we can go to a mall or airport and with just a few clicks on the establishment's Wi-Fi network link, we can be connected to the Internet. Just like the mall itself, the Wi-Fi is open to anyone as courtesy. But don't some hotspots make you sign in? Yes, many hot spots at coffeehouses and airports will present a "terms and conditions" page to click on before you can access the network, but that's almost nothing more than welcome page. It doesn't mean you're being approved to join a hacker-proof network. Does that mean that my cellphone's Internet access in not secure? I don't have to enter a password when I open Safari or Google on my phone? No. Most people who set up wireless networks at home use security features built into their routers to make their networks secure. This security comes in two forms: First, there are a few security choices you can make to help encrypt your data—if a hacker intercepted your data over the Internet somehow, it wouldn't be garbled. And second, the router's software allows you to set up password access to your network (typically, only family and others in your household). But oftentimes, home networks aren't secure, because a person must take steps to set up their wireless network with security in place. If they skip the security step when getting their wireless set up, their network could remain open. If that happens, anyone within signal range could join the network and eavesdrop on data transmissions. You usually don't need a password to log into a "hotspot." Some very small stores and coffeehouse might have a password of the day, but that doesn't mean their security measures are strong. Do you have to secure your network for it to work? No, you don't, but it's always a good idea. If you're in a remote area or in quiet area, you might be safe from big-city hackers. But times have changed and it's just a smart idea to be smart about security wherever you are. There are always cheapskates looking to use free Wi-Fi whenever they can, mostly for convenience. If that happens, they could use up your data by streaming movies, music and games, costing you extra Internet data charges. There are also stories of crooks (not necessarily hackers) who camp out in neighborhoods hoping to find and log into someone's unsecured home network. Once in, some have used technology to intercept online transactions and steal credit card numbers, personal data and more. How do I set up my router's security features? If you have a wireless network at home now, you probably chose your security settings and router password when you set up your network. If you want to check your settings, you'll need to log into your router's administration settings from your browser. You'll find your router's IP address and default login information on the bottom of the router. There are different levels of encryption you can choose for your network, and picking one is as easy as picking another. You'll likely see WEP, WPA 2 and WPA1 as your choices. WPA2 is the most secure, so you should choose it. If you get a chance to change your password, pick something that is easy to remember, but something that people around you (neighbors) couldn't get. You can learn more about routers and security settings from articles in our Learning Center. So, should I use free wireless network or not? 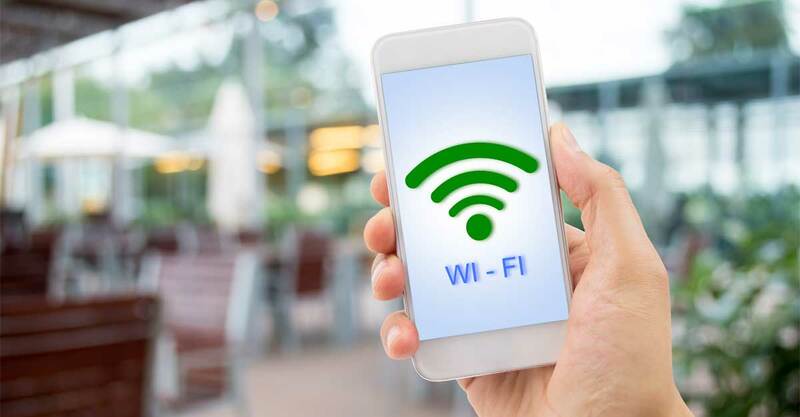 It's a good idea to increase your awareness about Internet security and dangers, however you can still take advantage of free Wi-Fi with only minimal risk. Keep this in mind. Your behavior and activity on the Internet does affect your risk level. Think of it like this: Some people would never live in or even travel to a "big city" (New York, Tokyo, Hong Kong," with all their "big city dangers." Yet millions live there, travel their and vacation their daily. The key is knowing how to stay safe in areas that present the possibility of a higher danger level. Same with the Internet: It's all about being smart online. If you don't want to limit your online behavior, sign up for a Virtual Private Network (VPN). 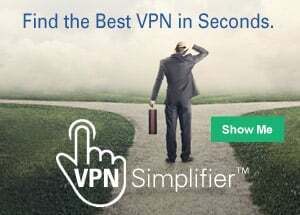 Your VPN account, when turned on, reroutes your Internet traffic through a security network and encrypts (scrambles) your data, making it unreadable even it hackers were to get it. Check our Learning Center for more articles on being safe on wireless networks.